Last month we released the new Badge Layout. This new layout allows you to set up a visual representation of your content. Today we’re excited to announce that we’re taking productivity to the next level. 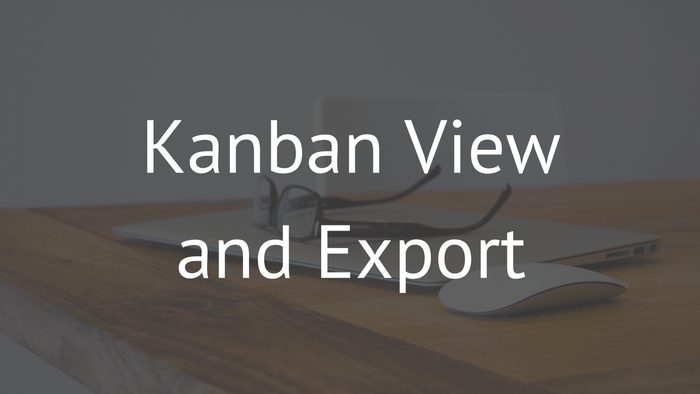 We’re introducing the all new Kanban View. You can now start grouping your information. 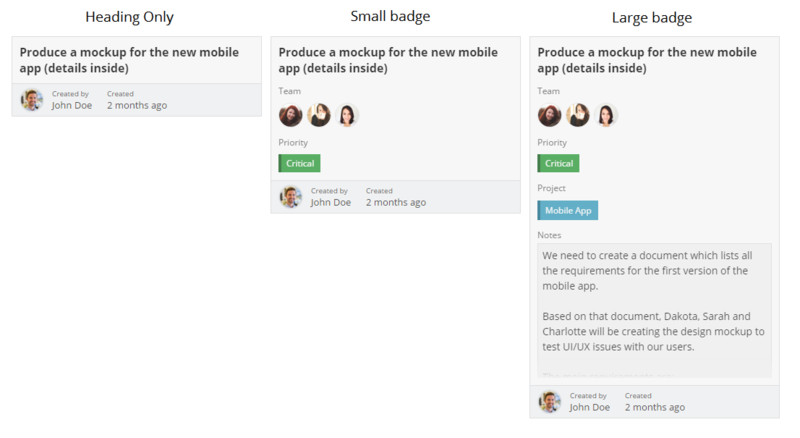 Want to change your project status from “In Progress” to “Done”? Just drag and drop your record in the “Done” group and you’re good to go. 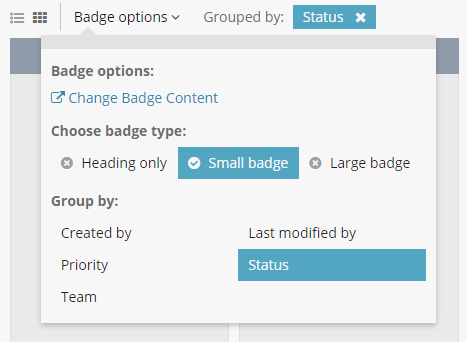 We’ve also added an option to change Badge sizes. Smaller Badges allow you to fit in more records in your working area. This way you can get more done, in less time. Exporting data out of Fusioo has always been a bummer. Today, we’re introducing the first version of the all new export system. 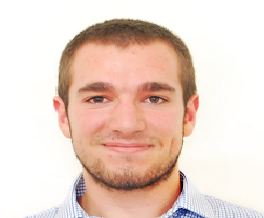 Use your Fusioo data in other tools. Export Records. This can be achieved by clicking 'Export' on any Data view Widget. When the Widget information is grouped and using the Badge layout, a separate CSV file will be created for each group. Single Record Export. For example, if you export a Project, related Meetings and Deliverables will be exported in separate CSV files. We’ve also updated the Data Import section When choosing an App in the import page, you’re now provided with the option to download an Excel template file. The template file is populated with the App Field names. All you have to do is enter your data and upload your Excel file. With our increasing customer base, our infrastructure load is hitting new levels. Last week we gave our servers an overhaul, increasing processing power and server size. Upgraded our server instances. These are four times as powerful as before. This way they’ll be able to handle incoming traffic with ease. Intelligent load detection. Number of servers are automatically increased based on the load. More powerful database servers. These will result in improved queries and overall load times. 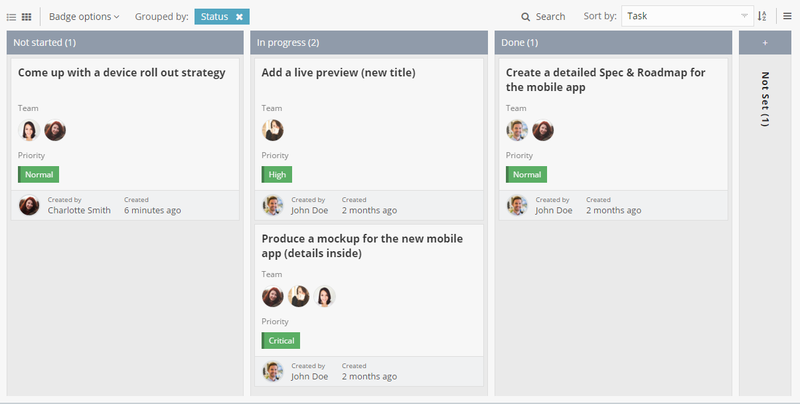 We’re now working on adding more project management capabilities to Fusioo. Improved Date Field -ability to set a duration, including time entry. More news on this feature will be posted in the coming weeks. We hope you enjoy these new updates!